Hair Advice (+ all things nice) | UK Hair Blog: Have you Tried Hair Plopping? Have you Tried Hair Plopping? 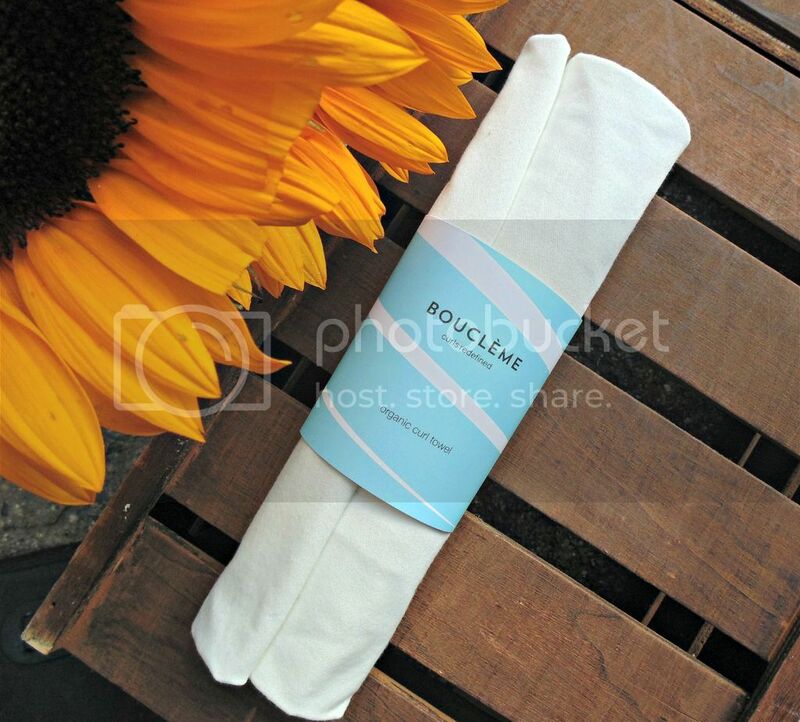 Boucleme have designed a towel that is perfect for hair plopping, specifically designed to enhance and enable your natural hair and curl to form. The Organic Curl Towel* (£19.00) made from a mixture of cotton, bamboo and elasthene, absorbs excess moisture whilst keeping the curl hydrated. My hair has a natural wave to it, but I find if I leave my hair damp and down, it'll dry looking a little flat and lank. By using the Curl Towel, I found it not only keeps my hair out of my face, but once dry (I leave wrapped up overnight) it leaves my hair curly, but with a bounce. It's not the most defined curl for me, but for a heat free way to get textured hair, it's brilliant. I've been able to spray some product through my hair and it's good to go - handy when it's hot and you really don't want to blast a hairdryer or use tongs. For those who have really curly natural hair, I'd recommend giving plopping a go, it's a kinder way to treat hair. It's a low maintenance way to define curls with no damage to hair.